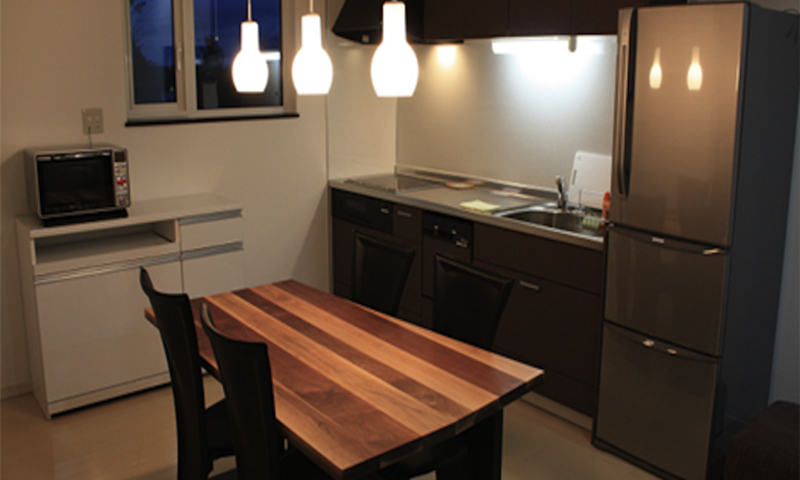 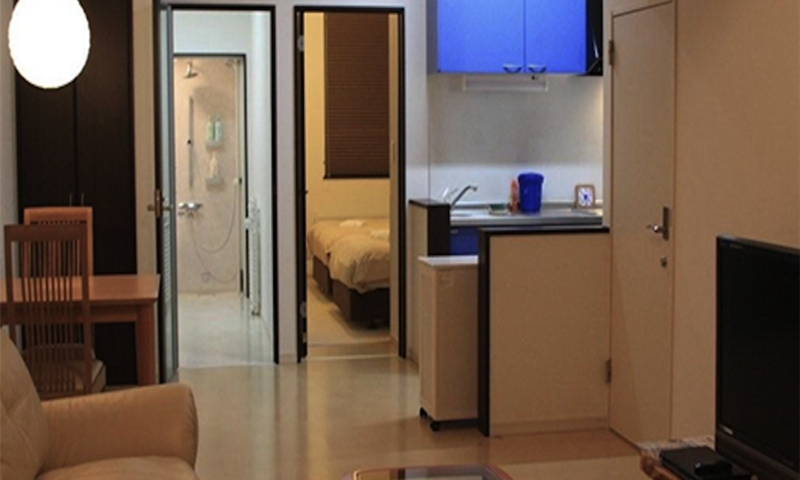 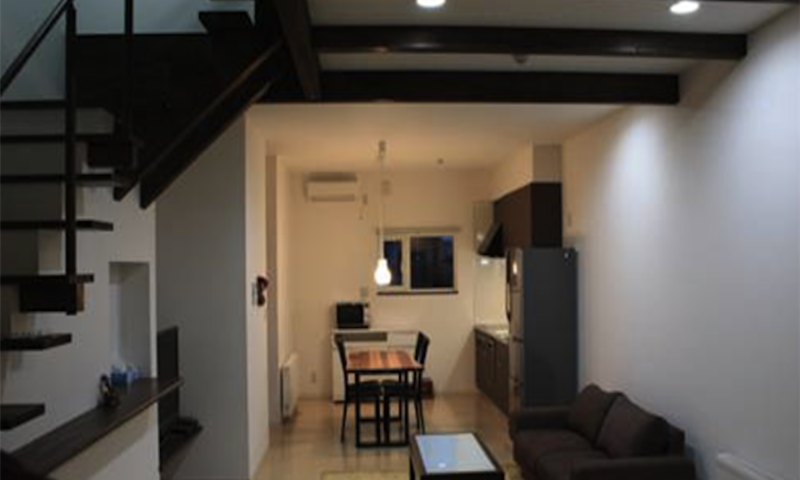 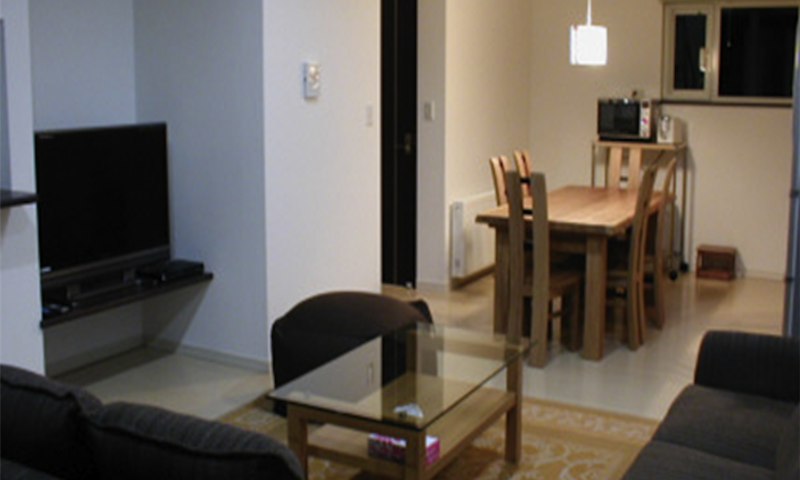 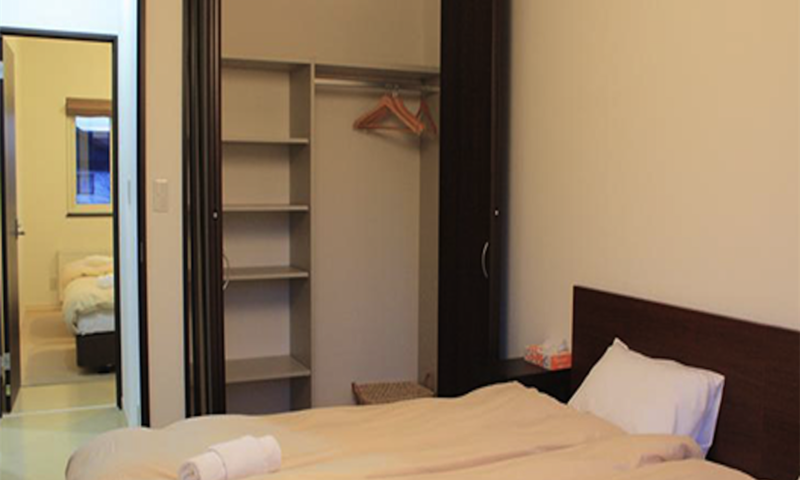 Tsuru Apartments Furano are luxury western style apartments located just 5 min. 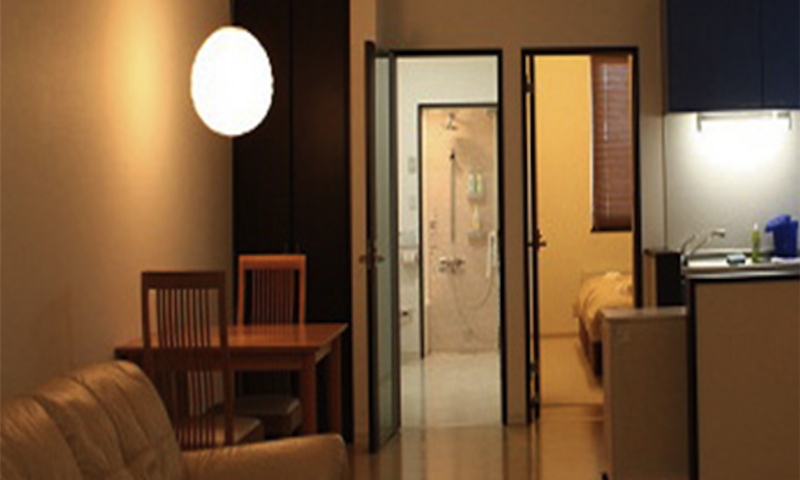 walk from the lifts and ideal for families and groups. 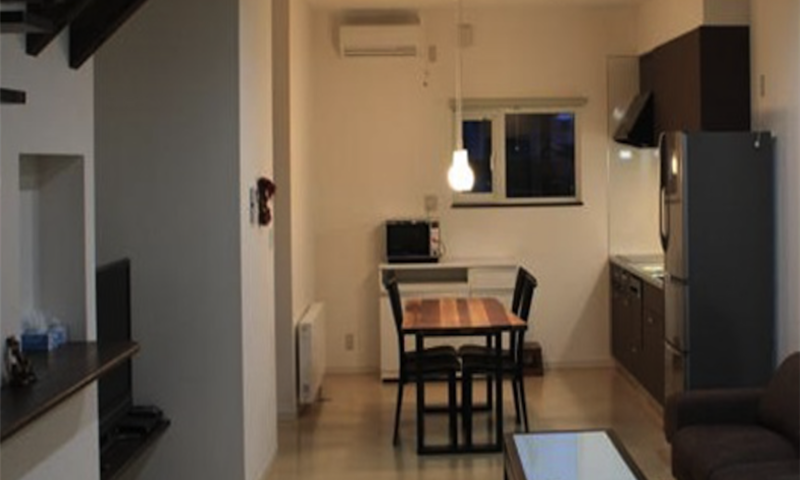 Tsuru Apartments Furano features spacious living with kitchen, washing machine and free Wi-Fi and are located just 600 metres from the Furano ski slopes.